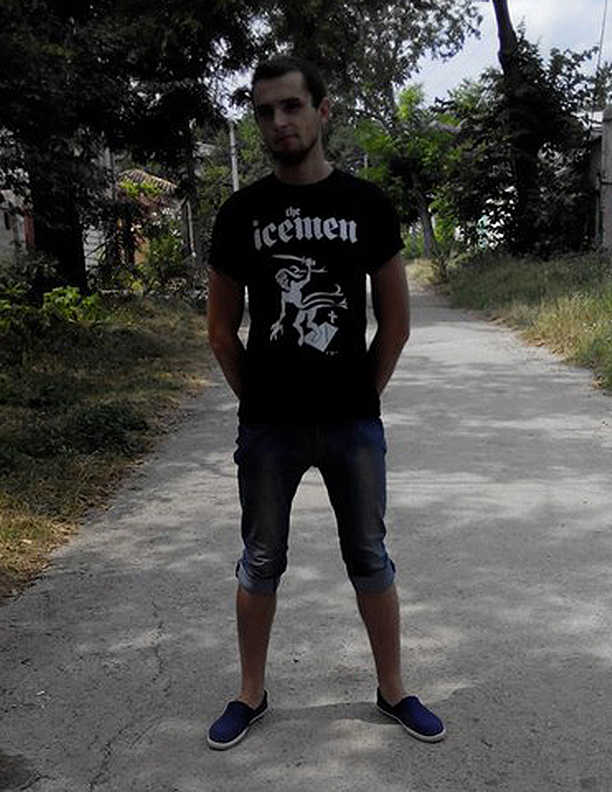 Ivan from Crimea rocking our OG Ghost T-shirt. Spasibo! and… Welcome to The Icemen Horde! We Salute You!